(PFL) began its commercial production in the year XXXX. By offering stature products, we have earned a coveted list of clientèle to our credit. We are constantly implementing innovative technology in order to improvise our production process. Our main products are deep tube wells, along with which we also supply related products such as pipes and pumps. 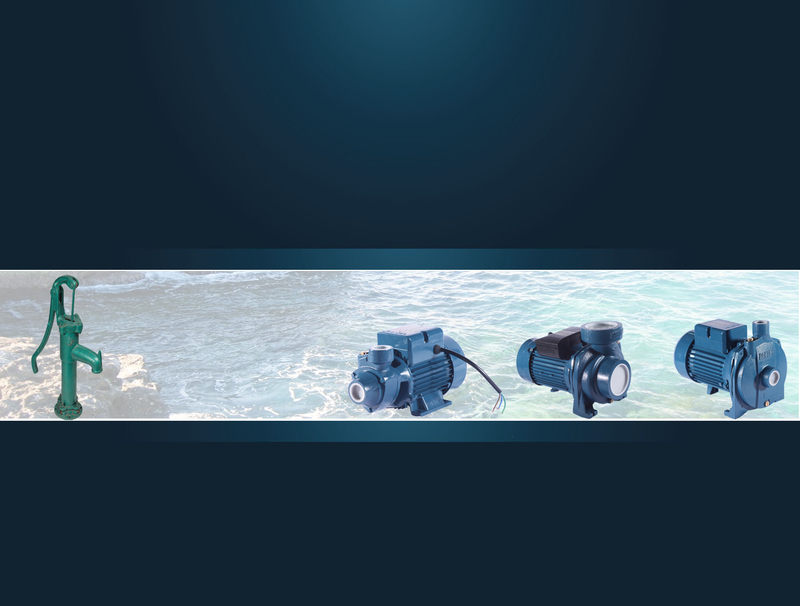 PFL is the authorized dealer of a number of leading pump suppliers in the world. Today, PFL is serving a voluminous number of government & public sector companies, hospitals, schools, farm houses, housing societies, estate developers etc. Our organization's mission is to achieve customer satisfaction as, we believe in the notion “Customer Is the King”. We adapt and implement latest technology in the business operations in order to deliver world class products and comprehensive services to the clients. Moreover, we also endeavor to develop epitome of ethical and long lasting relationships both with our customers and vendors. PFL is boosted by strong infrastructural set up and expert manpower. We have an excellent networking with reliable vendors from diverse industries. With cordial and long lasting relations with our purveyors, we can ensure successful completion of work within stipulated time frame and at most competent prices. We can source high quality and some of the most remote products with ease. The company has all the prerequisite tools and machinery for completion of projects. Our manpower encompasses experts and skilled labours. Together, we work in full co-ordination and supplement each other. The team studies deep analysis of client’s requirements and design plan that adheres to client’s specifications. Customers have their own unique specifications and requirements. We assure to deliver “Customized Services” i.e. products & services that are in compliance to customer’s needs. Our experts comprehensively analyze varied factors like size of plant, environment, time period etc. of the client's set place and then formulate/ suggest products specifically meant for that particular customer. Technocrats maintain a close proximity with the client's team in order to assure complete clients satisfaction. PFL has a permanent mold facility, and a fully equipped pattern shop. It runs its own heat treatment plant and does its own finishing. On-site testing includes both X-ray and dye penetration facilities that ensure a constant level of excellence that is at the heart of the company's reputation foe quality and reliability.